BCA was formed in 2010. We are a Nationally Certified PLTW Program. Our students take PLTW-Biomedical Science courses within the school day. We are a HOSA chapter. 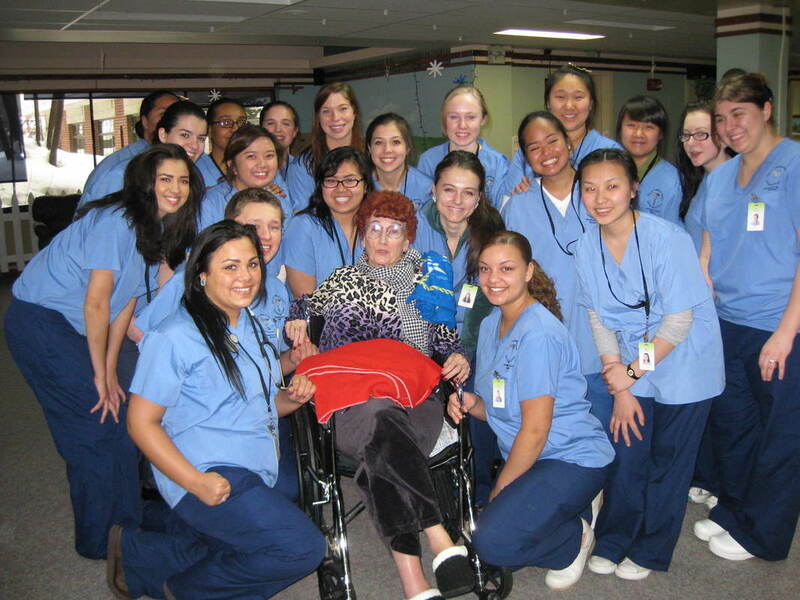 Our students work to fulfill a need in healthcare by becoming leaders, participating in competitions, and giving back to the community. We are leaders. BCA has a student officer team to help BCA organize activities, fundraisers, volunteer opportunities, guest speakers and much more! We have a BCA Board made up of community members in healthcare, school faculty, parents and students. The board members help to guide us in our goals, plan activities, and give advice on community needs.